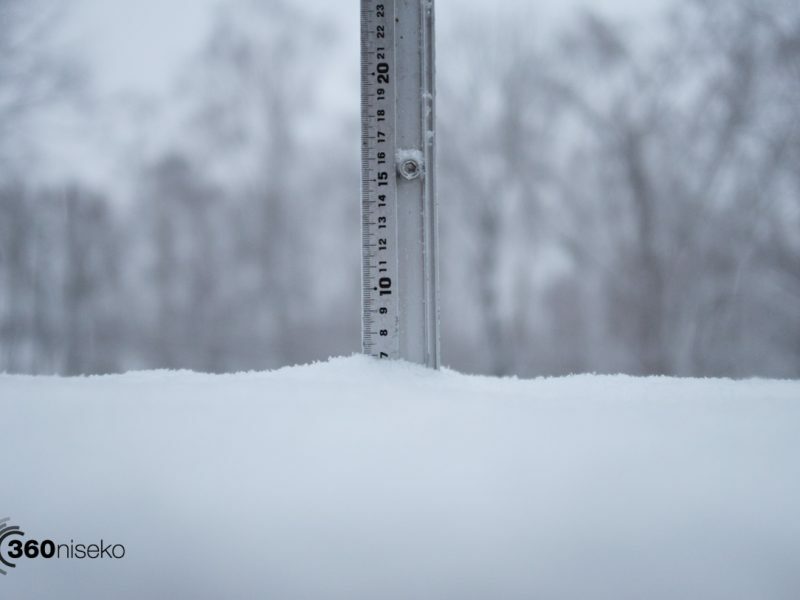 *7cm has fallen in the last 24 hours in Niseko. 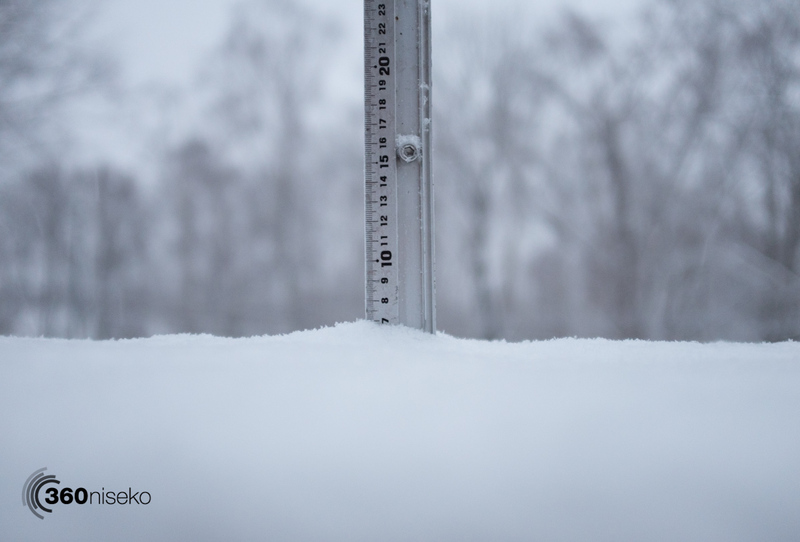 At 5:15 today the temperature was -2°C. Amazingly we have a sublime layer of fresh spring powder this morning! Fat flakes started falling yesterday afternoon and have continued to fall throughout the night. Temperatures will increase quickly but higher up on the mountain conditions should be pretty darn good!! We now have snowfall in the forecast for the next 3 days. BOOM!